The new year is quickly approaching and while many of us are doing our holiday shopping, we are also thinking about what we want to accomplish in the new year as well, both personally and professionally. For some of you, you might be thinking of a change in careers or learning a new set of skills. Learning new skills or a new trade all together is often exciting, but can come with a bit of a price tag if you are looking for a comprehensive course to help you along the way. With their “Pay What You Want” bundles, you can easily customize your own course offerings without breaking your bank account (especially around the holidays!). Think if it much like a “pick your own adventure” where you can pick and choose which bundles best fit what you want to learn. The best part is you also can pick the price as well, allowing you to learn from high quality courses no matter what your budget may be. If you’re looking into starting a career in web design and development, there are several courses you can pick up at prices you determine. 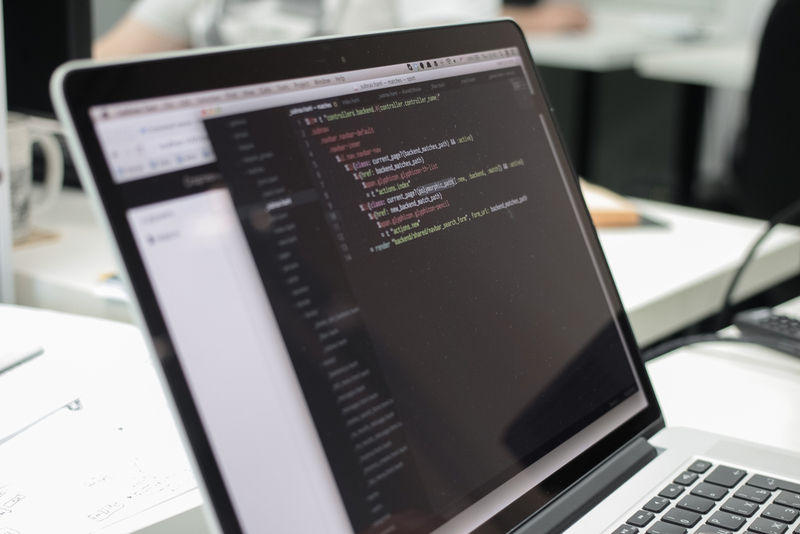 Not sure which courses are best for a web design and development career? Here are three bundles that will give you a nice comprehensive course on web development and get you closer to your new career and skills. If coding is new to you or you have just begun learning how to code, then there are a million and one ways on how to start. It’s pretty exciting to start learning something so new, but if you aren’t sure exactly where to start, then it can be daunting finding the right course to learn from. If you’re new to coding, start off learning good old fashion HTML & CSS to start developing your front-end skills. These are the invaluable languages that every front-end coder must know intimately, as these are mostly what visitors are seeing (the combination of HTML & CSS is the bulk of what makes up the actual page you’re viewing here). Most Web designers and developers starting out want to learn WordPress, and for good reason. WordPress is the most popular blogging and content management system out there, and is used on millions of websites. It’s free to purchase a copy, and is easy to pick up and run with designing and developing your own themes. WordPress themes and plugins use PHP in order to pull info and display it in a meaningful way. With WordPress, there are special WordPress tags that you use in conjunction with PHP to create the themes (a theme is the look and function of a site in WordPress). Pair this with powerful plugins to help add functionality to sites and you can create great websites that run easily with WordPress. If WordPress is something you’re considering learning, check out this deal on The Next Web Deals that will help you become a WordPress wizard. It’s ‘Pay What You Want’ but if you pay the average or more, you unlock all the videos in this bundle. This bundle includes everything you need to start or advance your career as a WordPress developer, such as learning to code responsive themes, to working with clients on WordPress projects, and even to turn WordPress into an ecommerce website. If you’re like me, you likely started of with front-end development (the coding required to display things the visitor actually sees) and now want to expand your skills more into back-end development (the engine or software that runs the site or delivers content). Back-end development can help expand your skillset and allow you to work not only on the front-end (if you know those skills already), but also bring it together with the back-end. There’s several different languages and methodologies around back-end development, and while you could learn it bit by bit, taking a course to learn it from start to finish is a much better approach. Over on The Next Web Deals, there’s a great Back-End Bundle that will help you get started with PHP, Python, Django, and Ruby, walking you through the absolute beginners, immediate, and mastery courses. You can pay what you want for this back-end development bundle, but if you pay the average or more, you unlock special beginner courses as well, handy if you are completely new to these programing languages. If you’re looking to pick up a few new skills for the new year, or even considering a switch in careers, these three bundles will help you affordably get started in learning both front-end and back-end coding in a variety of languages.